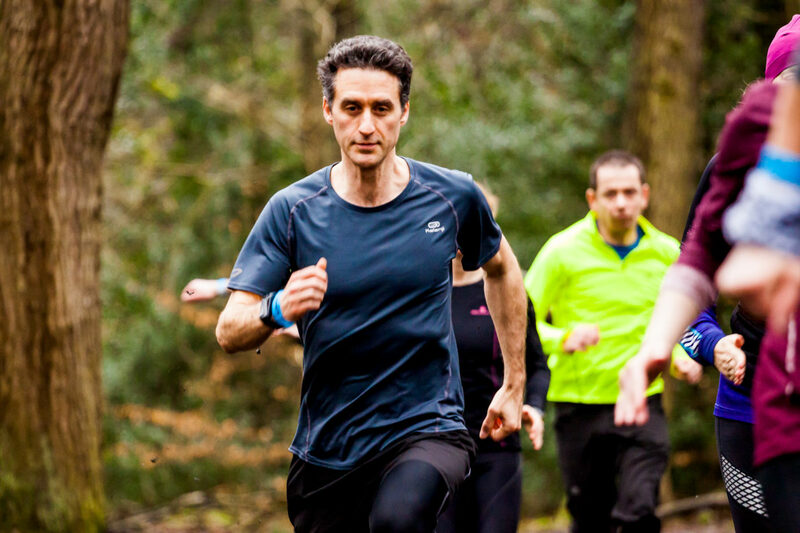 From technical led runs venturing into the Peak District, to family friendly Wood Run sessions in Ecclesall woods, to films and talks about all things running in the Discovery Centre, to strength sessions in Hector’s House, there really is something for every runner to enjoy! 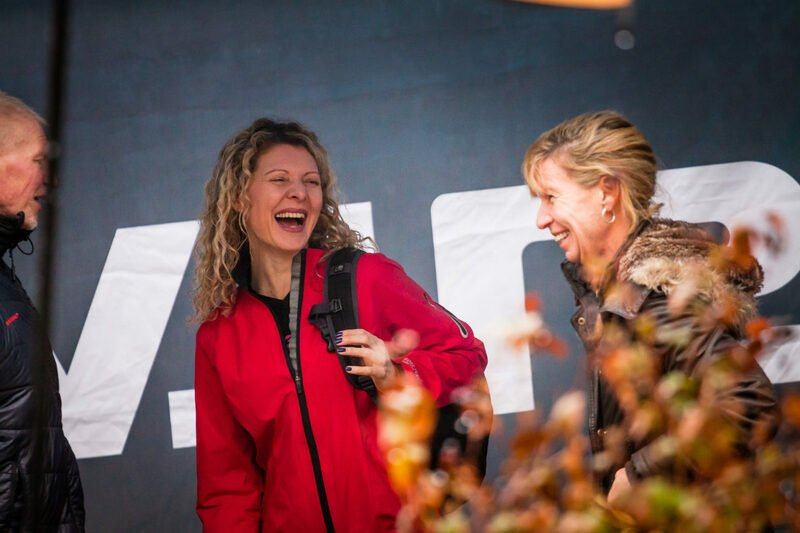 For the second year, BRW joins Sheffield’s Festival of the Outdoors, a celebration of life and sport in the best city in the world (in our opinion!)! We will, as last year, be based at the Woodland Discovery Centre, Ecclesall Woods to make use of the fabulous surroundings. Check out the site map here. Once again we are offering weekend passes for just £10, with the freedom to take part in as many or as few activities if you like. 2019 also sees the return of the very popular Trail School, which includes 6+ hours of coached sessions and workshops as well as your weekend pass. Tickets for both the weekend and Trail School are limited, so don’t miss the chance to be involved by booking your place today here. 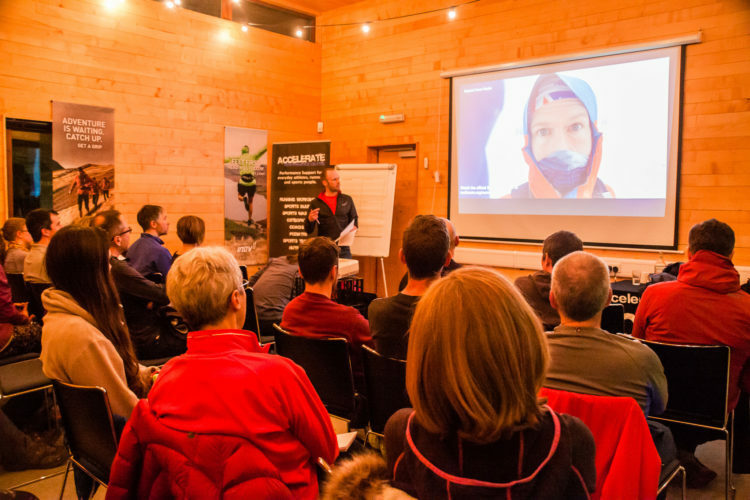 All the events at BRW are delivered by our amazing bunch of dedicated volunteer leaders and session coaches, and the profits go back into their development so that they can keep providing great sessions week in week out at Woodrun and Accelerate Trail Runners, and to supporting the development and maintenance of the Outdoor City run routes.